From riding arenas, paddock shelters, stables or stalls, American barns and Aussie Barns to a specifically designed stable complex we have you and your investment covered. We have years of experience and continually develop our equine range to produce the safest, strongest selection of sheds specifically for the equine sector. 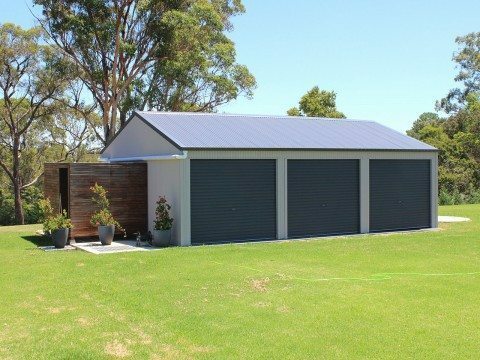 Stable Buildings – Ranbuild stables buildings offer a high quality and low cost option for the safe storage and protection of your animals, produce and tack. Our wide range of configurations can suit small one or two horse stables through to large multi animal enclosures. Paddock Shelters – Ranbuild horse and livestock shelters are made to suit any quantity or type of animal. Small or large, our paddock shelters can be positioned as standalone or adjoining other structures. The shelters require low maintenance and are fire and termite resistant. 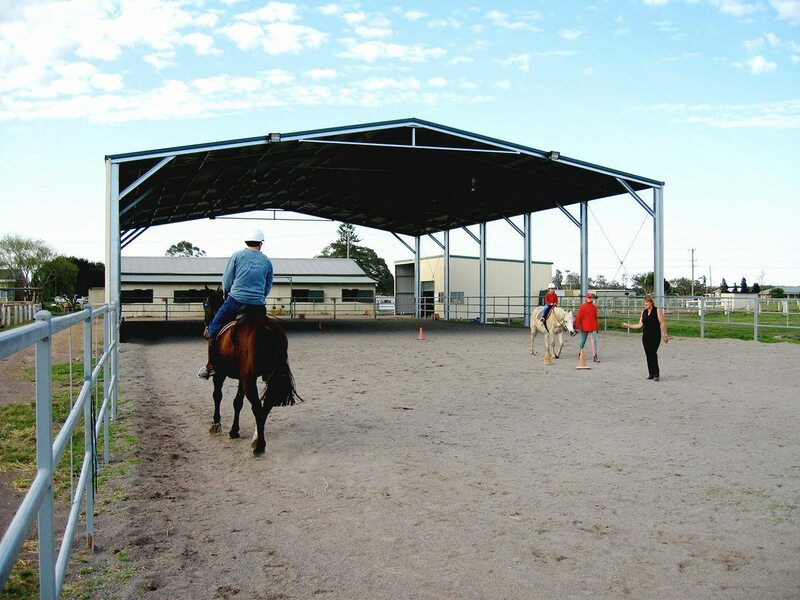 Barns and Stable Barns – we have a selection of pre-set sizes and configurations in the traditional Australian look or the American barn style barn and both are available with mezzanine floors and can be fully optioned.